What do you typically get for the teachers in your kid's life? 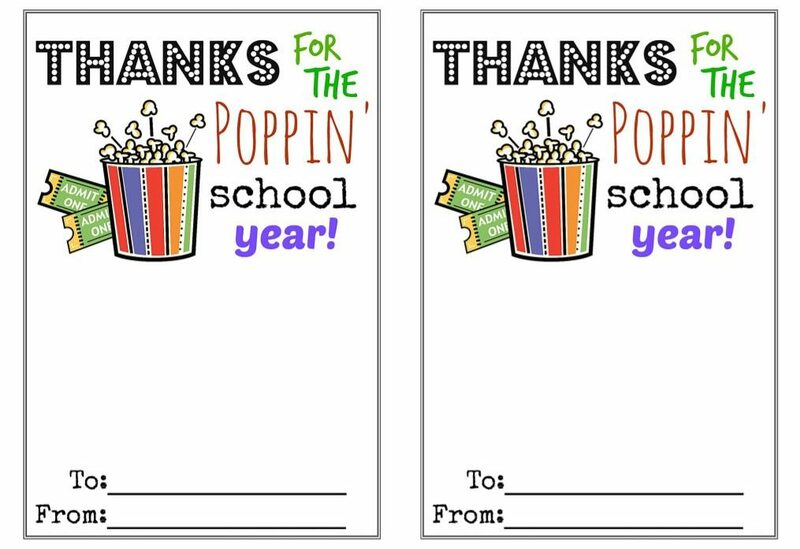 It’s no secret that teachers work hard, so with the end of the school year quickly approaching, it’s always nice to give them a thoughtful gift. After all, they are with your child five days a week, responsible for their education and sometimes even have to buy their own school supplies. 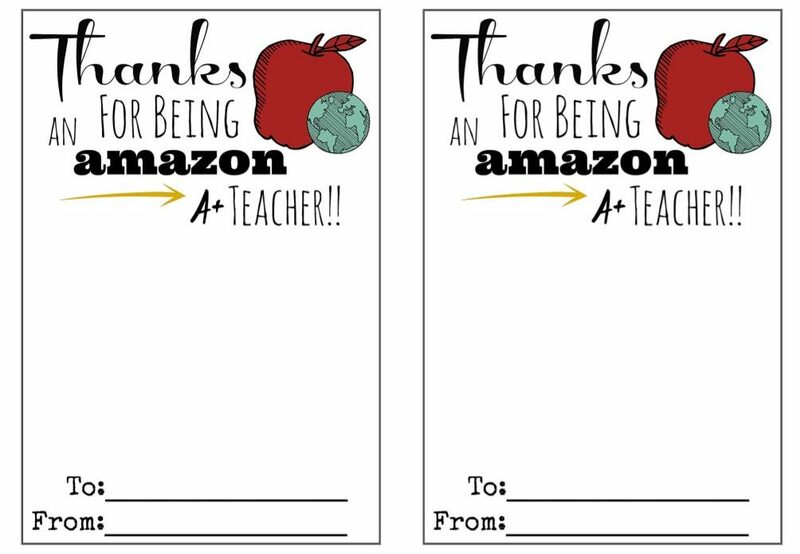 If you’re searching for the perfect present for the teacher(s) in your life, Hip2Save has designed four gift card holders for teachers that will show just how much you appreciate them. You can take a look at the cards below and just click on the one you want to print it. Hip2Save suggests attaching the holder to a slightly larger decorative paper or using some embellishments if you want to decorate it more. 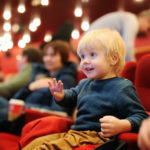 Then, go pick out a corresponding gift card — Starbucks, Target, Amazon or a local movie theater — and you’re all set! 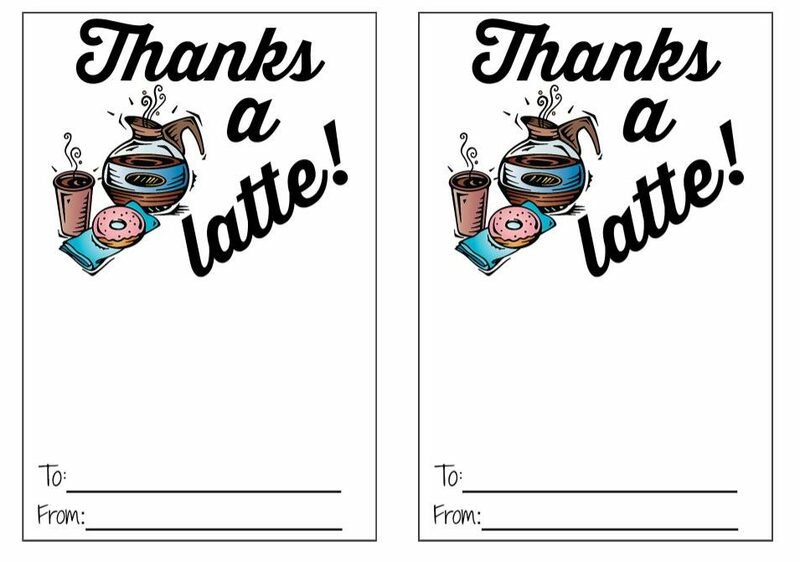 This gift card holder, featuring some coffee — a must-have for many people who work with kids — and a doughnut would be perfect for a Starbucks, Dunkin’ Donuts or other cafe gift card. 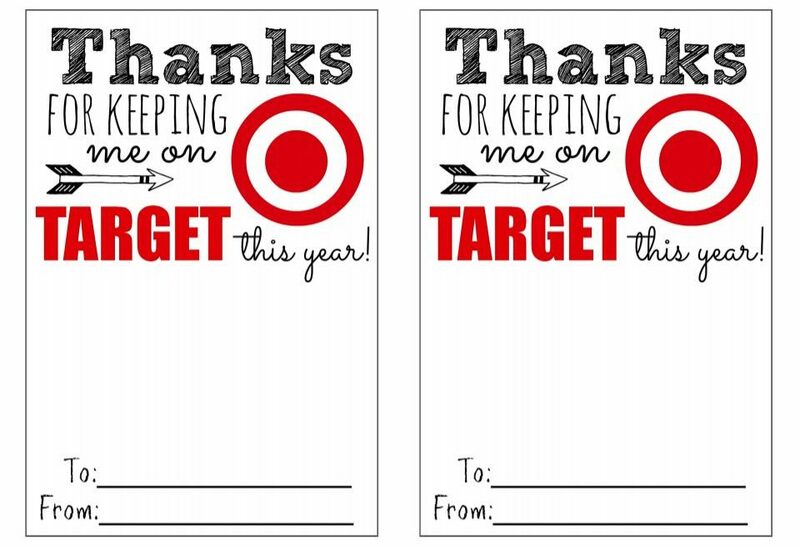 Obviously, this cute gift card holder would be great for a Target gift card. Some red paper behind it would dress it up even more. 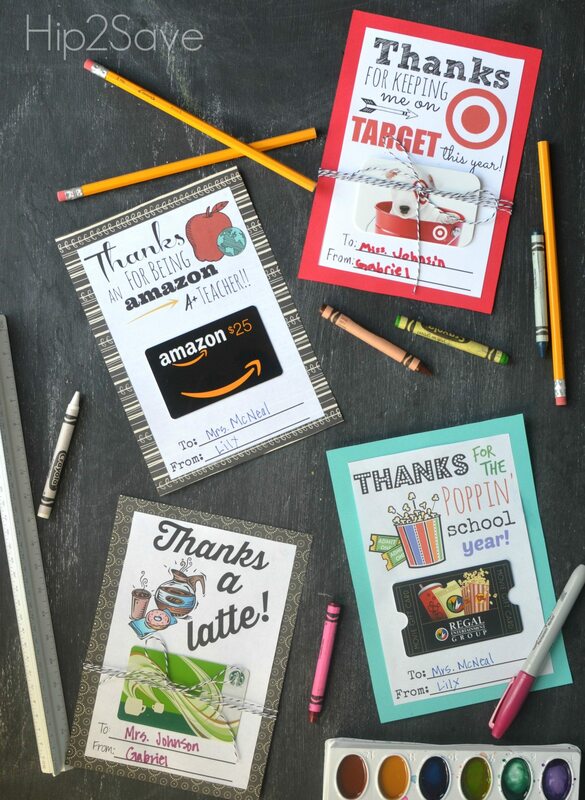 No matter where your favorite teacher lives, they can definitely make use of an Amazon gift card, which works perfectly with this gift card holder. Teachers need a nice night out as much as the rest of us (maybe more! ), and this gift card holder would be perfect for a movie theater gift card. 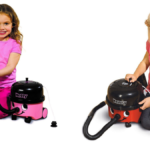 Looking for other great gifts for teachers? Today’s Parent suggests gourmet candy, candles, books or bath salts. You could also combine all those gifts into a spa basket. 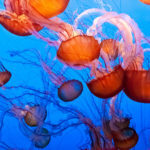 If there’s one thing I know I like after a long day, it’s a nice warm bath and teachers for sure deserve that! 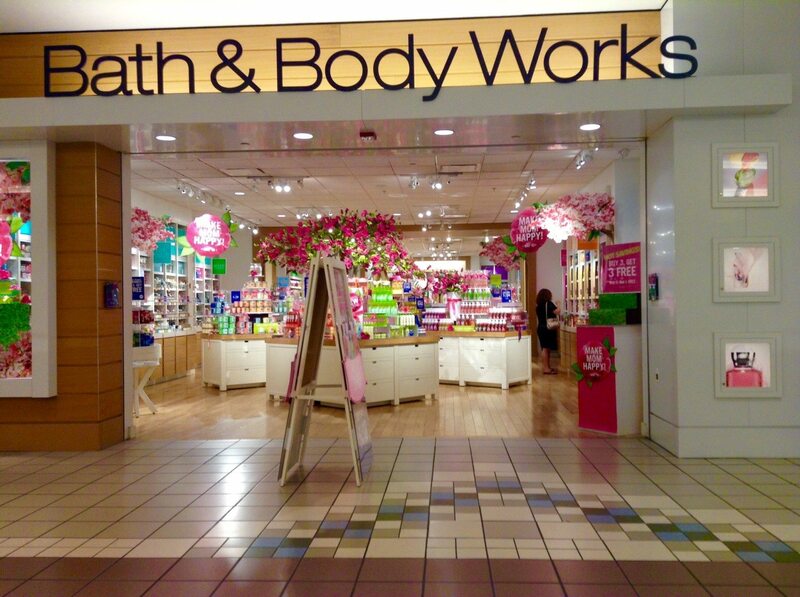 Bath & Body Works also has a great deal on its Wallflowers plug-in fragrances now through May 10. Those always make great gifts. What gifts have you given teachers in the past?